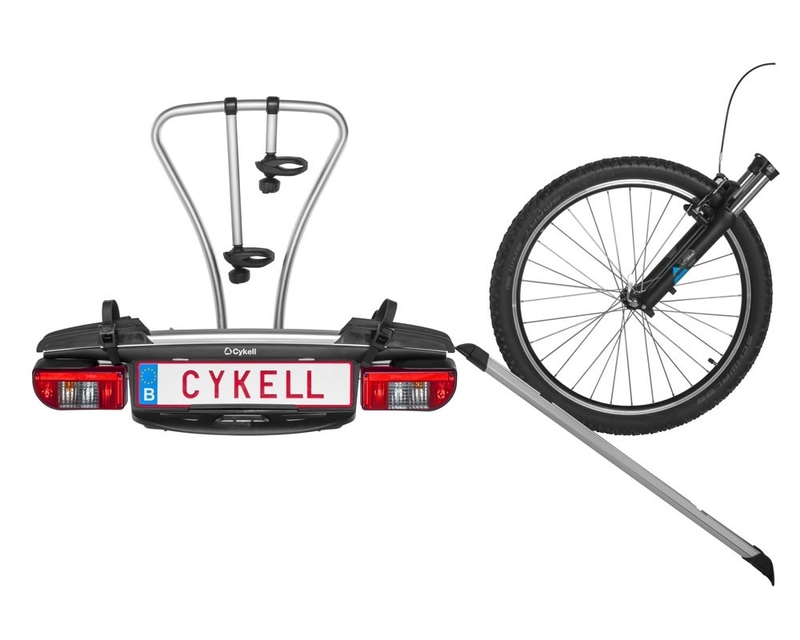 Cykell Towball Mounted Tilting 2 Bike Carrier has so many innovations in this carrier, and has won a prestigious Red Dot Design Award. The cycle carrier has a ‘just click’ fitting system so when you hear it click and see a green indicator then you know the cycle carrier is in place on the Towbar and ready to tow. Cykell Towball Mounted Tilting 2 Bike Carrier has so many innovations in this carrier, and had won a prestigious Red Dot Design Award. Some additional features that this cycle carrier has compared to some other cycle carriers is that it reduces the potential for bikes bumping against each other as the outer wheel holder is higher than the inner ones. 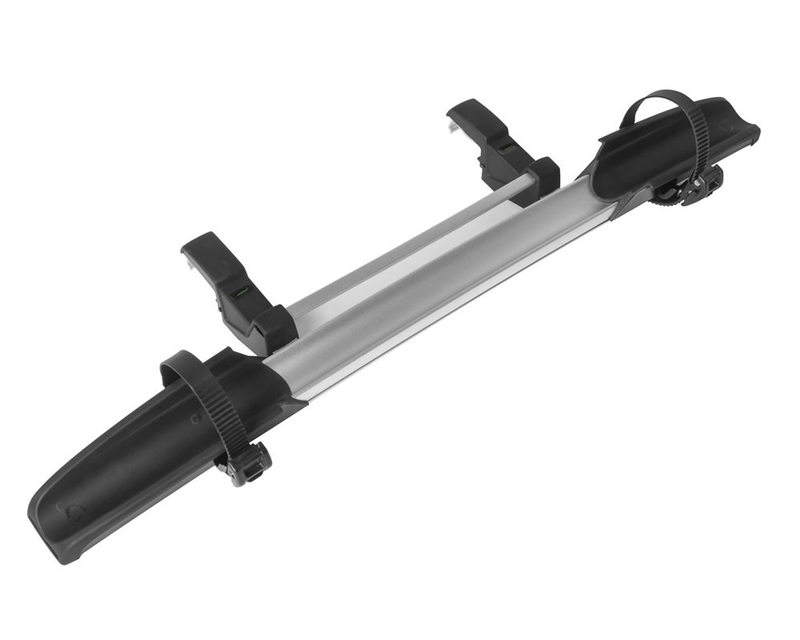 It also has easy to remove bike holder arms which makes bike fitting much quicker and easier to remove a cycle if you haven’t positioned a bike holder in the correct place whilst fitting. A third bike adapter is available to order which also has a 'Just Click' fitting so you can install and remove it when needed in seconds, without the need for tools to add additional bicycles. 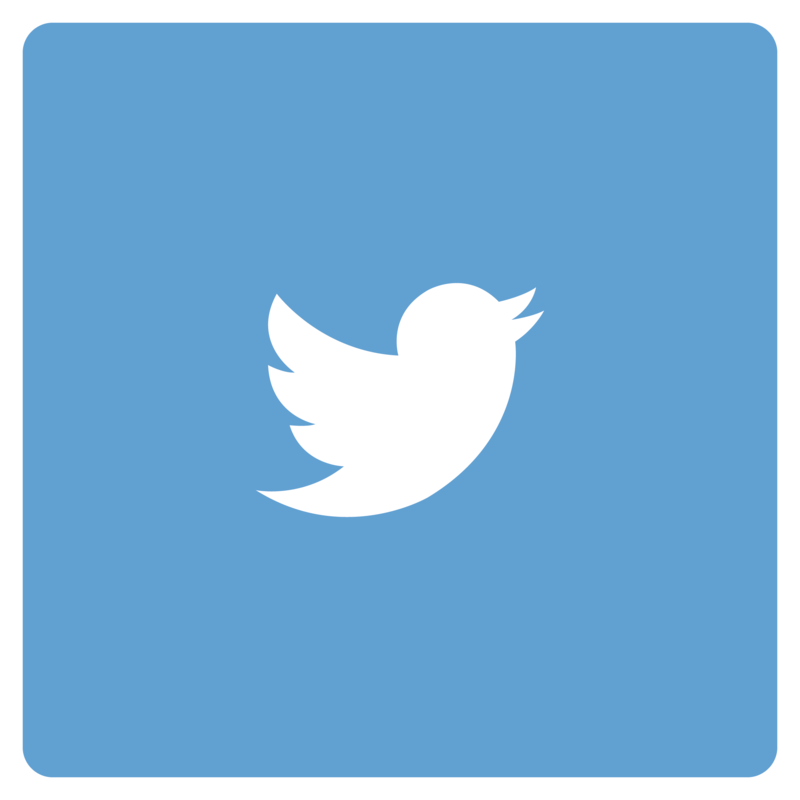 Have a look at some Cykell / Whispbar accessories to accompany your cycle carrier.